Disney Store will be joining the Whitefriars line-up on Wednesday, 15 August. Marking its Canterbury debut, Disney Store has taken a unit in Gravel Walk opposite Sports Direct. Disney Store will introduce its unique retail experience to Whitefriars in the form of a pop up, which will offer a wide range of exclusive Disney merchandise, providing something for everyone including a vast range of toys, apparel and accessories that suit every age group, with ‘cast members’ providing entertainment and greeting customers. The store will stock the latest product ranges including Incredibles 2, Furry Tail Friends and Back to School, alongside a range of seasonal merchandise in the run up to Christmas. Sixteen jobs are expected to be created by the move. 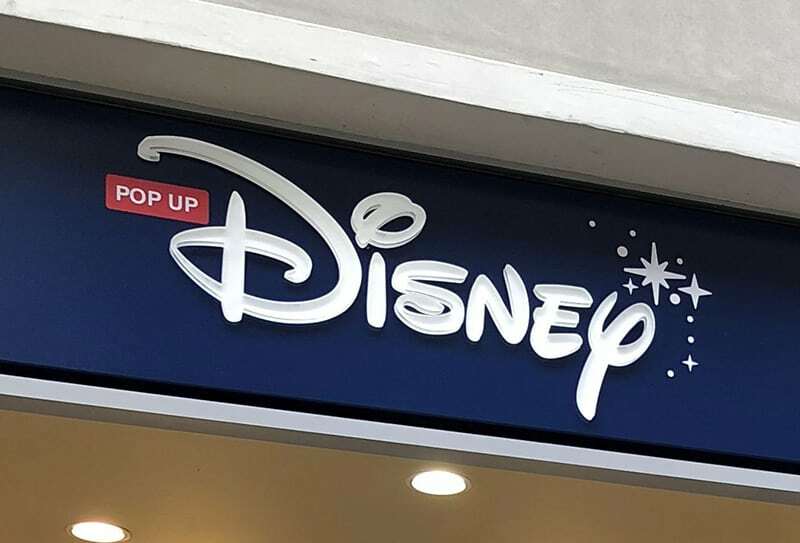 Whitefriars Manager Peter Scutt adds: “Disney Store is a great addition to Whitefriars and will provide customers with an exciting retail experience.